Menago - the application to manage merchandise deliveries for the network of home-improvement and construction stores. It allows planning of delivery schedules in accordance to transportation resources availability together with their optimal usage. 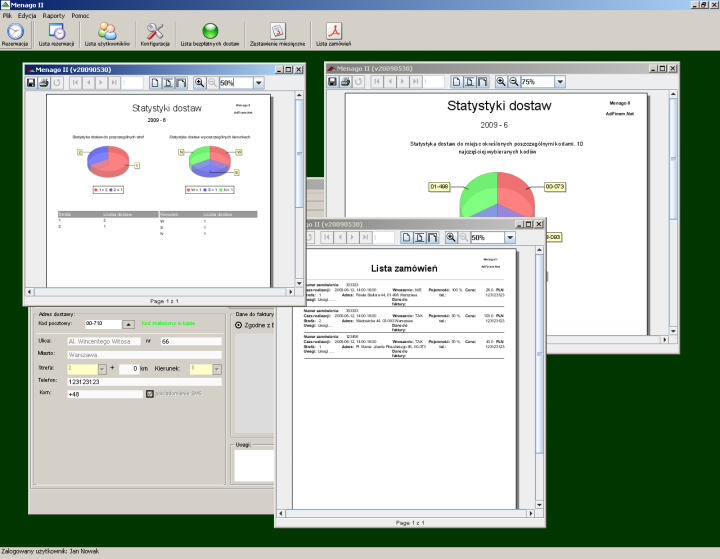 The application had been acquiped with wide range of reporting capabilities. The project was done under AdFinem.net joint initiative. The application to assist notification of bulk delivery of products. Created for the network of home-improvement and construction stores with integration with their internal systems and existing web panel for suppliers. 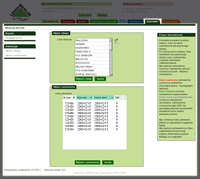 The application to assist the store's replenishment of stocks. 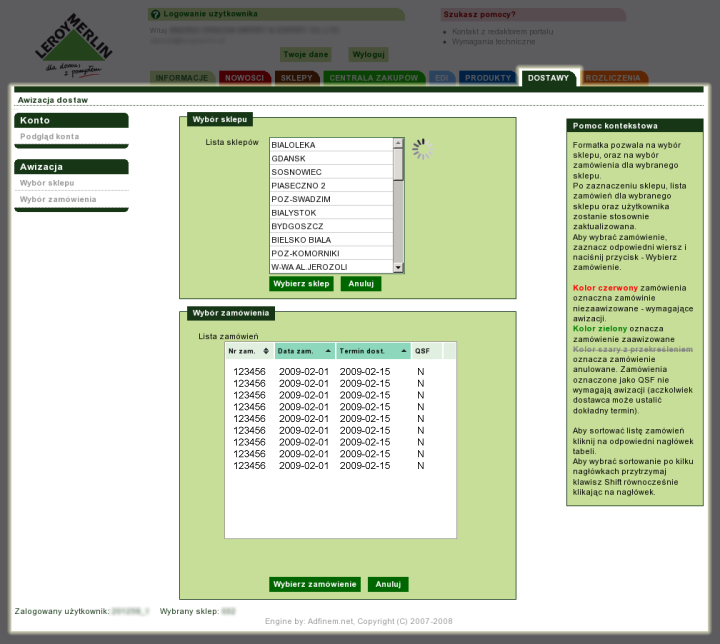 LMDetal - The application to assist the replenishment of stocks for stores. Created for the network of home-improvement and construction stores. 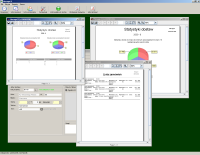 PrintExpander - the application to easy the quotes calculations for planned bulk print - a quick calculation to render quotes for different types of papers, page count, type of binding, etc.